I have had a really lazy day today catching up on some of my projects that have been on the back burner lately. Here is another photo from Birubi. I just love the ripples in the sand. Thanks so much for putting yesterday's Dunes - Shadows and Light on the TP and PP. A really lovely serene image. I love sand ripples too. Beautiful shot with lovely light too. I feel like my life is all about projects that have been on the back burner! I have more projects on the back burner than I do the front! Ha! Lovely dunes! Just like ripples on water. Beautiful! Zen and perfect image for taking time to work on the 'back burner ' stuff. This is a beautiful spot Babs - lovely peaceful image. 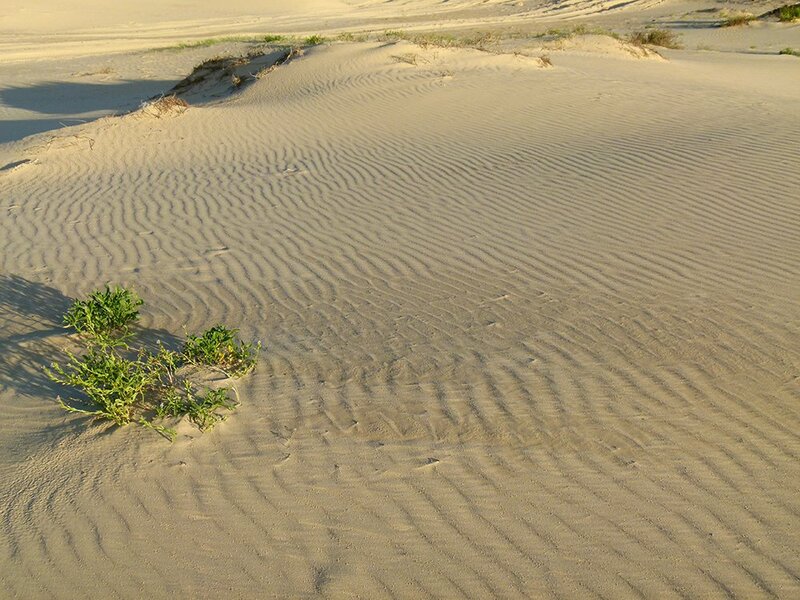 Great shot of those beautiful sand dunes. Great patterns and lighting. Nice shot. Light, shadow & ripples in the sand to perfection.